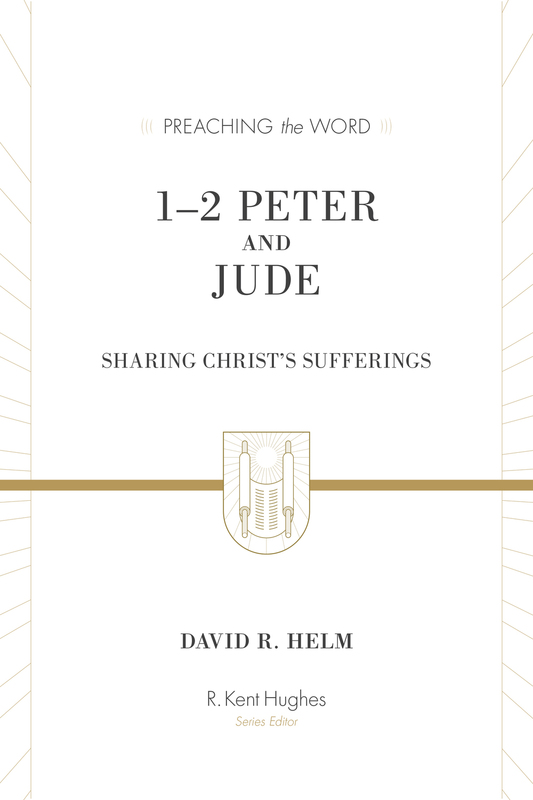 "John Piper and friends tackle some of the hardest and most significant issues of Christian concern, producing one of the most honest, faithful, and helpful volumes ever made available to thinking Christians. 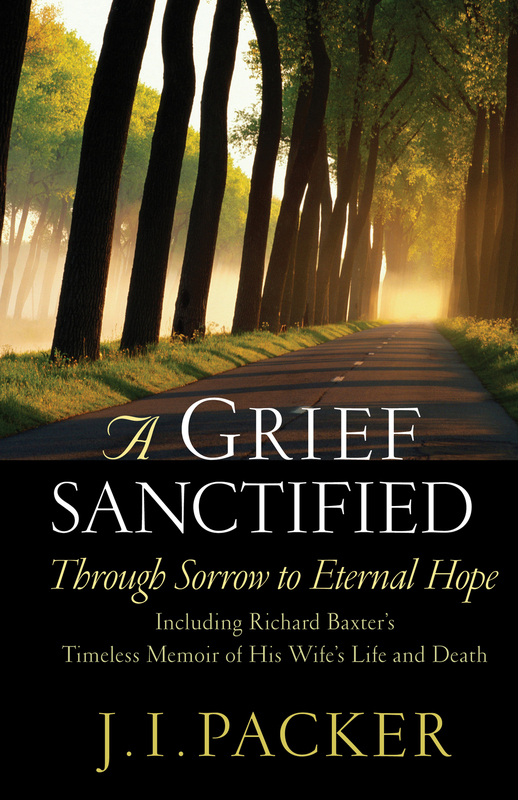 It is filled with pastoral wisdom, theological conviction, biblical insight, and spiritual counsel. 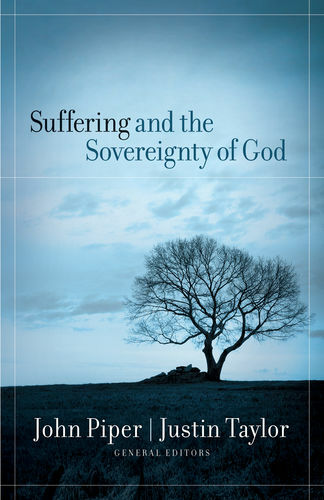 This book answers one of the greatest needs of our times-to affirm the sovereignty of God and to ponder the meaning of human suffering. We need this book." "For all who don't live a charmed life, for all who have given themselves to the point of exhaustion, for all who have been betrayed by pious backstabbers, for all who wonder if they can even go on, Suffering and the Sovereignty of God will be green pastures and deep, still waters." "This is not another theological volume that complicates what appears to be an irreconcilable paradox; it is a book that grows out of practical experience and applies Scripture to a realistic world where we all live." 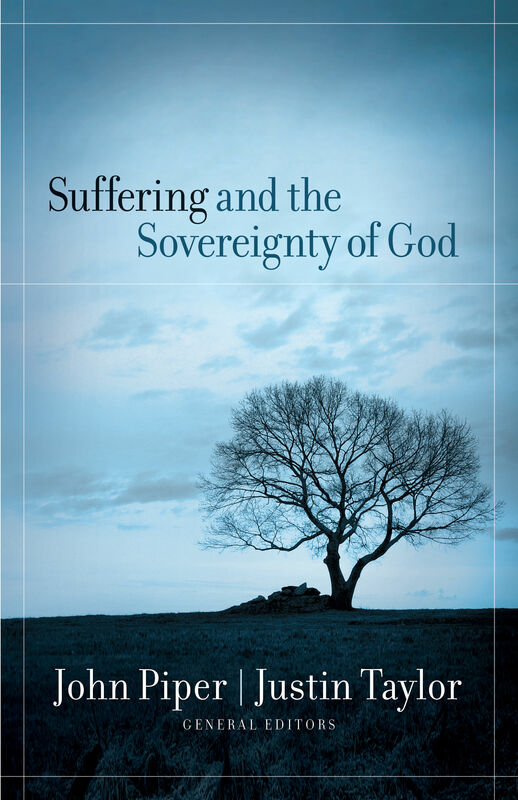 "This book will challenge you to believe that God is truly sovereign, not just in the safe haven of theological inquiry, but also in the painful messiness of real life. 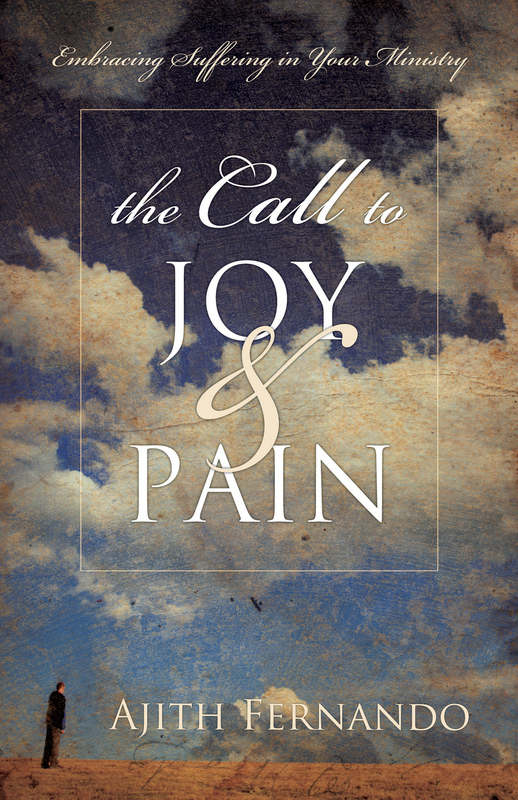 You will be encouraged to live more consistently by God's grace and for his glory." Mark D. Roberts, Executive Director of Digital Media and the Theological and Cultural Steward, Foundations for Laity Renewal; author, Can We Trust the Gospels?